Friends! Lend me your ears please. 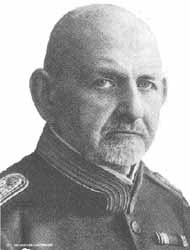 I’m talking about something regarding Alsatians in wars. 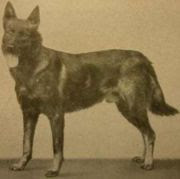 Alsatians played a real vital role in the wars, although other breeds such as Airedale terriers, Rottweilers, Collies, Lurchers, Giant Schanuzers, Bull Terriers etc. were also trained to become used to gunfire and bangs of exploding grenades and shells. 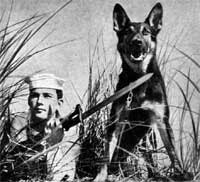 Training up the war dogs was as important as giving guidance for loading of rifles and hitting the target. 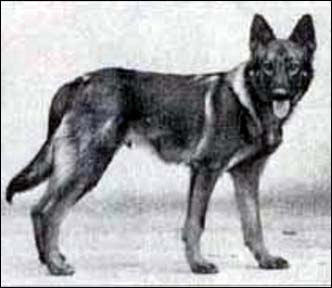 Dogs – especially GSDs used to be the invaluable assets to the European regiment in World War I. The funny thing is that the services of dogs were not appreciated during the early years of the World War I. But they started to gain high respect when it was realized that dogs can accomplish great things. With the demand rising high, the War Office had put forward an appeal before the dog shelters and dog owners to give their dogs for war training. 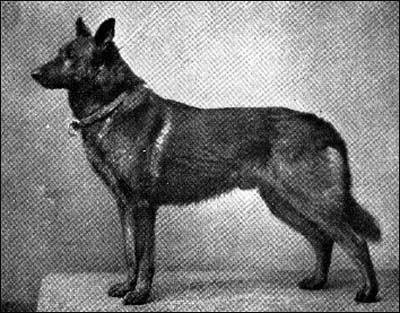 To meet the ever rising demand for a tru e courageous, intelligent and powerful breed of dogs, an incredible number of 48,000 Alsatians were enlisted with the German war force. 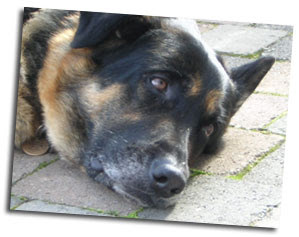 The saddest part of the story is that many GSDs(apart from these 48,000 dogs) were forcibly taken from their owners. The time was really hard for the dogs and their owners but they would have to suffer times more harsh if they hadn’t been enrolled in armies. It was becoming increasingly tough for the owners to feed their dearest companions with the progressive wars. Major (later Colonel) James Baldwin served the army by training dogs for the war. He used to teach dogs “Wind Scenting”. 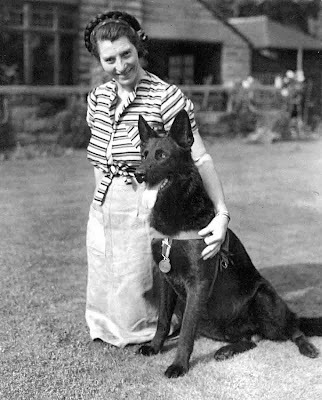 Jet of Iada was a famous GSD, who became the first wartime search & rescue dog in the world. 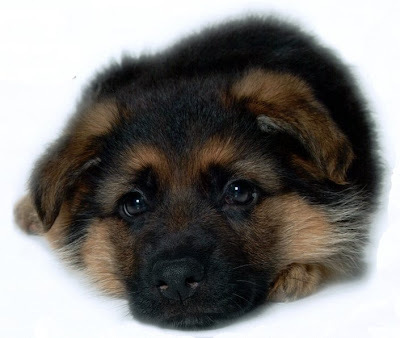 Jet marked a name of his own and became an example of a perfect Alsatian with accurate degree of smelling instinct. His mind blowing ability of scenting victims out of the rubble and debris of destroyed buildings set Jet apart from the rest. World War 2 pioneer Search & Rescue dog awarded the Dickin Medal (the canine equivalent of the Victoria Cross) to Jet for his stand out service of saving a lady who was buried in the debris on the top floor of a blitzed building in Chelsea. Jet was also awarded the RSPCA “Medallion For Valour” after he saved a rescue team from a falling rock while searching for victims at William Pit Coal Mine disaster at Whitehaven, Cambria. 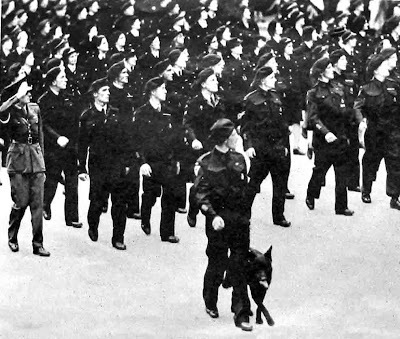 After the war Jet (picture: Right above) and his mate Thorn were given the responsibility of leading the Civil Defence section of the Victory Parade in London in June 1946. 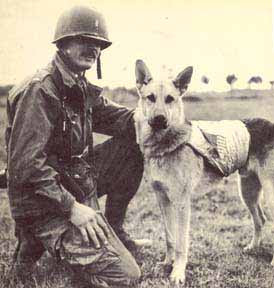 Alsatian dogs were also desperately used in the Vietnam War. 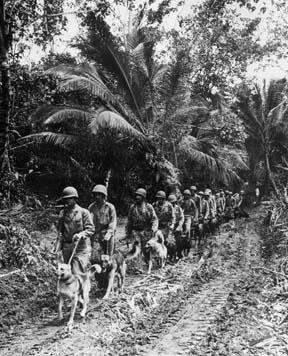 The US soldiers used their basic smelling instincts of the pure bred GSDs to search for the tunnels and detect the smell of the guerrillas. 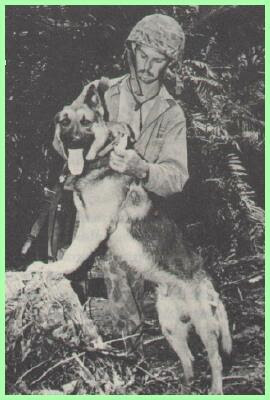 Nemo was the first hero GSD of his kind to return from the Vietnam War. Nemo returned to US with honors, as the first sentry dog who was officially retired from his active service. The responsibility of an owner or in the other way round, responsible ownership starts before purchasing a dog and never after bringing the dog home. After bringing the dog the responsibility only magnifies. The sense of responsibility starts with at least a short term study about the dogs to know the pros and cons of the story. Ask certain questions to yourself before you bring the little pooch to your home. 1. Is the breed I am looking for really suites me? 2. Is the home I live in apt for a dog? 3. Do all the members of my family love dogs? 4. Dogs cant be left alone for a long span of time. Am I okay with this? 5. Money you may have. But the other two essential things that is really needed to upkeep a dog, are Time and Energy. Can I afford these for my dog? 6. In the knowledge that, having a pet means having my own child, which is an aspect with high degree of responsibility and demands a lot of sacrifice, can I still afford to keep a dog? 1. PLEASE ALLOW ME TIME TO UNDERSTAND YOUR BEHAVIOUR, YOUR FAMILY AND THE PLACE. 2. YOU CAN HAVE EVERYTHING -- YOUR OFFICE, YOUR COLLEAGUES, YOUR CHESSBOARD, YOUR SWIMMING POOL --- BUT I HAVE GOT NONE BUT YOU. PLEASE LOVE ME .... IT'S ENOUGH. 4. I NEED ONLY THREE THINGS TO THRIVE WELL -- PURE LOVE, GOOD FOOD AND FRESH WATER. 3. MY LIFE SPAN IS ONLY 9 TO 12 YEARS. ANY SEPARATION FROM YOURSELF DURING MY OLDER DAYS SHALL BE DESPERATELY PAINFUL FOR ME.